1. 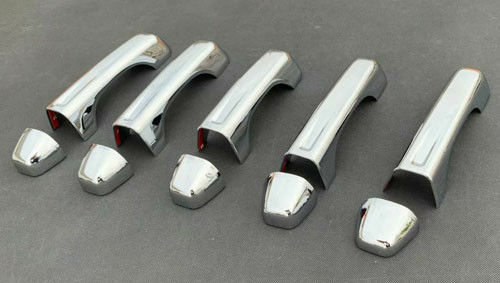 This listing is for 10 pieces of door handle cover trim for Jeep Wrangler. 2. Crafted from automotive grade ABS plastic, anti slight impact and durable for long time use. 3. High-precision molding process to guarantee the best fit. 4. Fade resistant, not easy to crack or break. 5. These cover trim just stick on door handle, Not replace ones. 6. With the self-adhesive tape attached on the back, easy to install. 7. Easy remove without any residual, never harm the painting of your car. 8. Especially designed for Jeep New Wrangler 2018 2019. >> These parts were tested on the actual vehicle, 100% fitment and excellent. Before delivery, all the parts will be inspected again. Ensure it is in good situation when you get it. 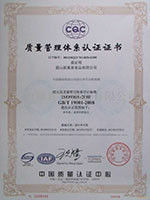 >> We keep good quality and competitive price to ensure our customers benefit. >> Your package can be customed if the quantity is good. >> In time delivery after confirming order. When you got the goods, test them, and give me a feedback.If you have any questions about the problem, contact with us, we will offer the solve way for you. >> We are able to produce by your samples or technical drawings. We can build the molds and fixtures.